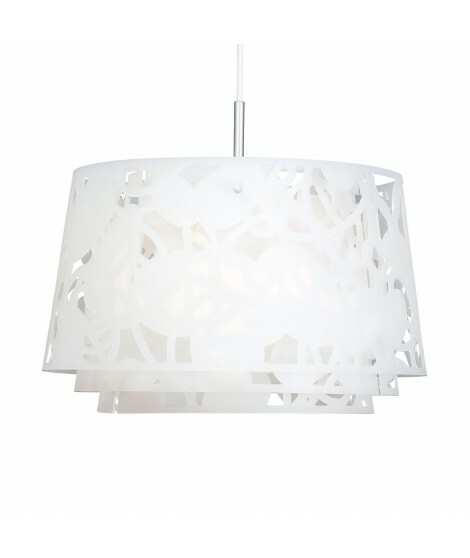 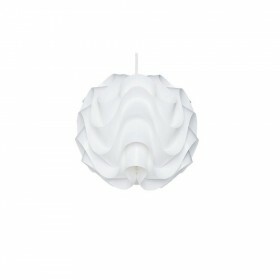 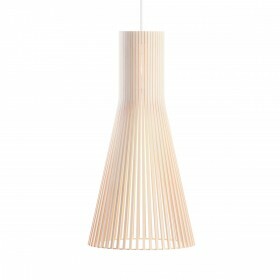 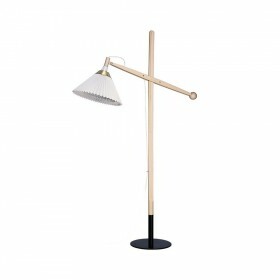 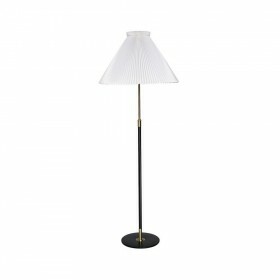 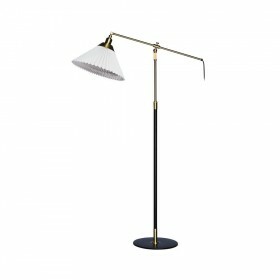 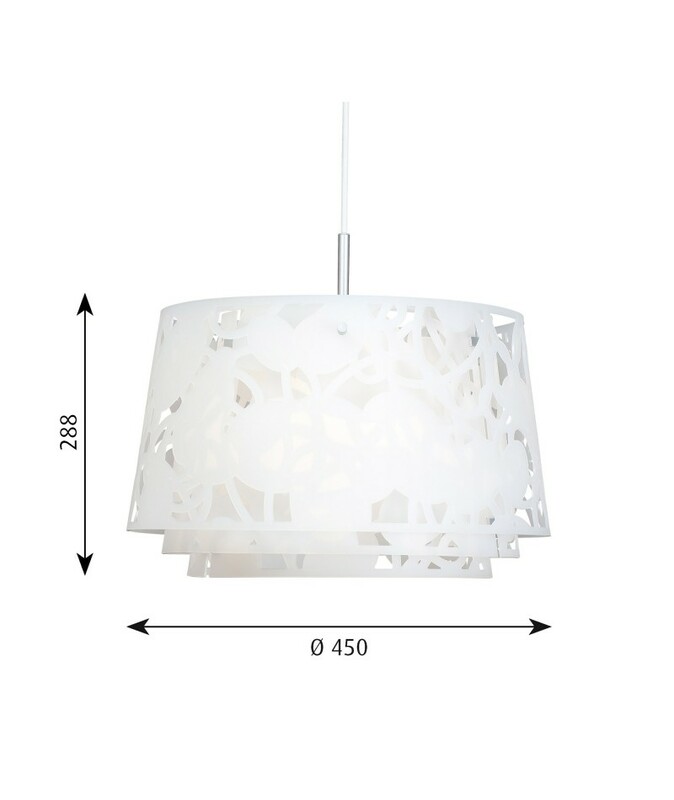 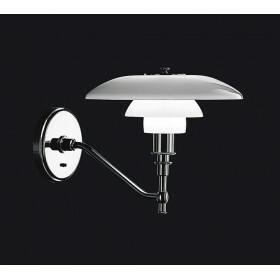 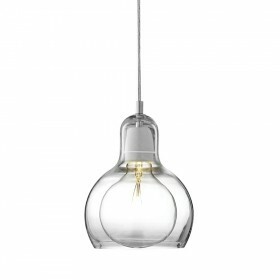 Collage 450 is a scaled-down version of the Collage 600 pendant. 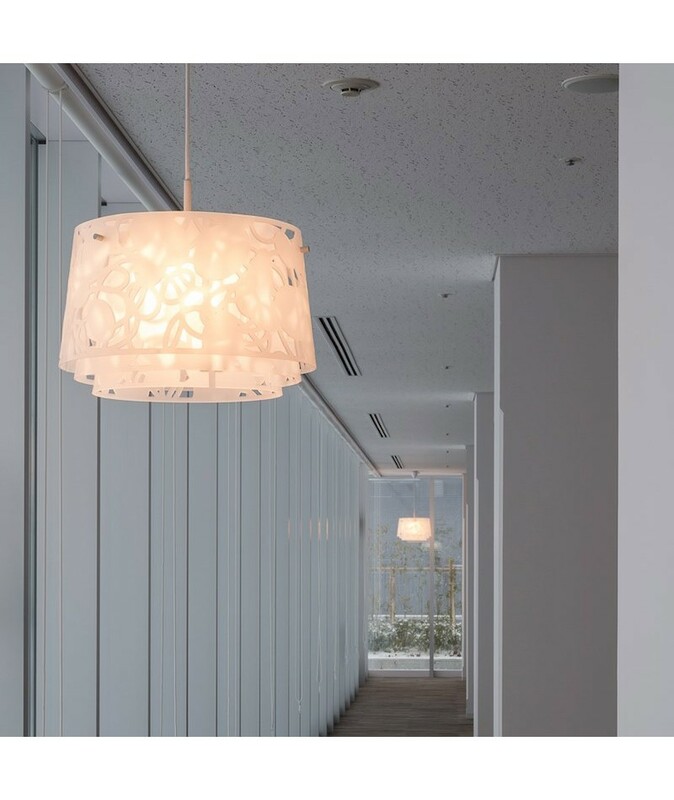 The pendant is composed of 3 layers of acrylic, which laser-cut shapes are carefully staggered in order to create different perceptions of light and shadow depending on the viewing angle, which is reminiscent of the reflection of sun beams through the leaves of trees. 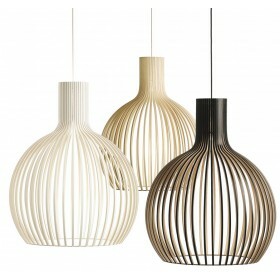 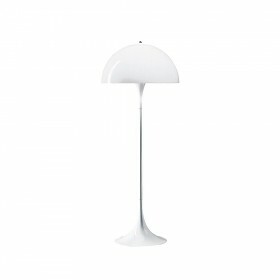 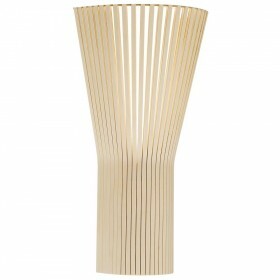 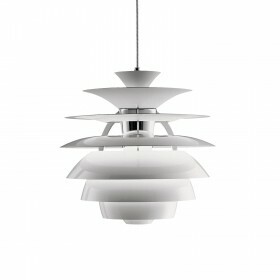 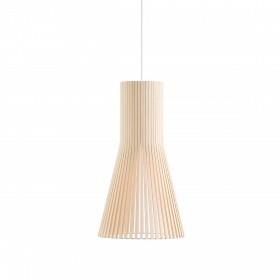 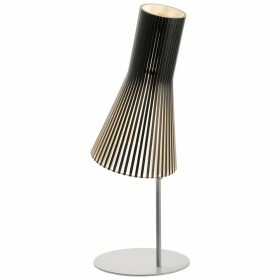 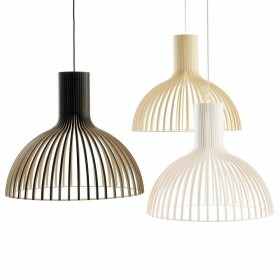 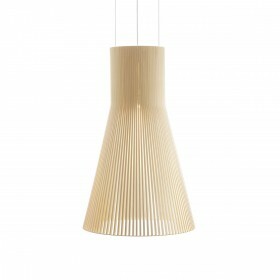 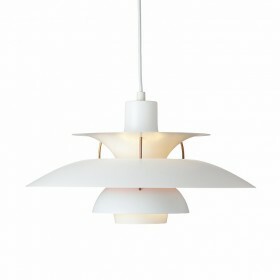 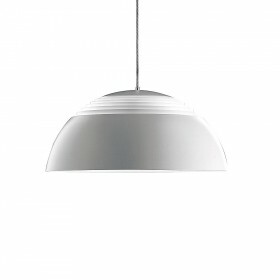 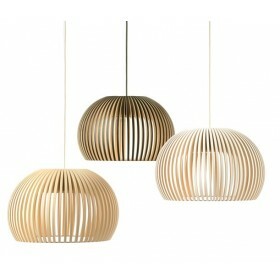 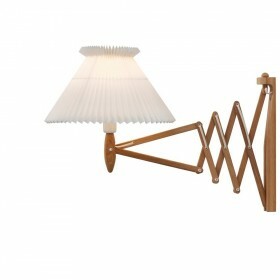 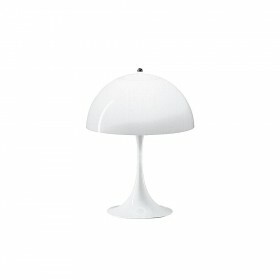 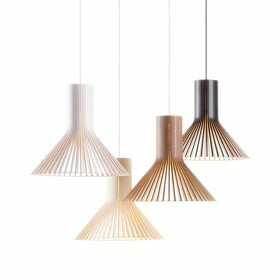 Louise Campbell design, 2009, for Louis Poulsen. Inspired by the refraction of light in nature, the Collage 450 pendant, a scaled-down version of the Collage 600 fixture, is composed of three layers of acrylic, which laser-cut shapes vary from one shade to another. 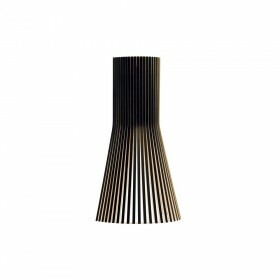 Carefully staggered, they aim to eliminate the unpleasant glare from the light source, whilst creating different perceptions of light and shadow which vary depending on the viewing angle, and are reminiscent of the reflection of sun beams through the leaves of trees. 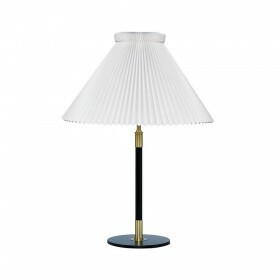 The light is soft and hushed, and mainly directed downwards. 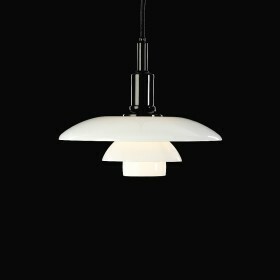 The size of the lamp has been carefully adapted to preserve the original balance and harmony of the Collage 600 pendant, while allowing it to take center stage above dining room tables, lounge areas, conference rooms or bars. 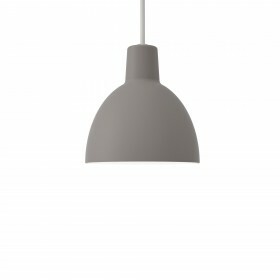 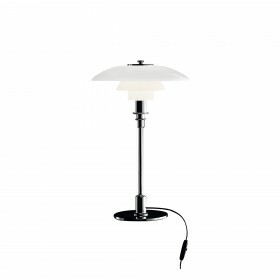 The pendant may be used alone, or for repeated installations, indoors. 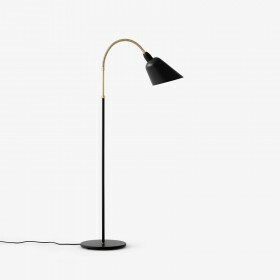 It was selected by the designer, also interior decorator, Louise Campbell, to decorate the Danish Cultural Ministry in Copenhagen.